Overall, KJSCE is a very good college and should be amongst the top choices of a student, if s/he resides in this part of Mumbai. For others, traveling becomes a disadvantage. A good bet for an average scorer. While placements are one of the strong plus points of this college; average infrastructure and the faculty have a perennial problem. With its recent autonomous status, KJ Somaiya will surely strive hard to become one of the top engineering colleges in Mumbai. 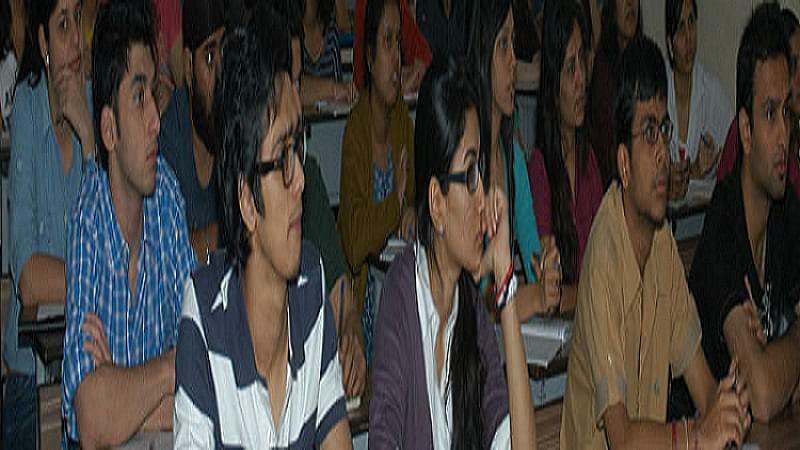 Apart from the fees the college is excellent and the environment is great and home like. Although teachers are great infra structure is horrible and the colleges active efforts to make the students life easier are lacking which leaves an overall bad impression. 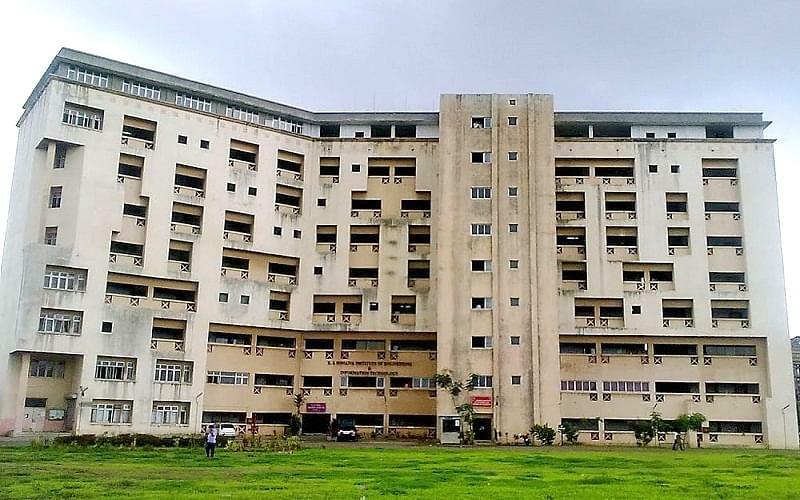 The college has 21 departments, Class rooms, Labs, Research Labs, Library, OPDs, Wards, Operation Theatres, Casualty, ICU, AKD, Central Pathology Lab, Blood Bank and Canteen etc. Sports- Students participate in various state and national level competitions and won prizes. College has won gold Medal in Chess Competition held in AIMMS, New Delhi, silver Medal in 100 Mtrs. Running in Vidyavihar etc. CME programme: It was held as one of the event of AKARSHAN in collaboration of Dept. of Medicine and the to pic selected this year was on WHO them "Hypertension"
The college library has an area of 16,000 sq.ft. with seating capacity of 200 students. The Library has 14,620 books and 61 Journals including 37 National and 24 International. Each Department has separate Departmental Library having 100-120 books. The college has 5 lecture halls. Two Lecture Halls having seating capacity for 150 students. Other two Lecture Halls accommodate 100 students each. There is one Lecture hall/ Auditorium of 400 seats. Each Lecture Hall is equipped with Audio-Visual System and Over Head Projector. LCD Projector is fixed in two Lecture Halls. The college has 6 demonstration rooms accommodate 60 students in each. The college has 6 labs in which there are Central Pathology lab for general and specialized investigations, 2 Research Labs, Departmental Labs etc. Aakarshan- It is annual inter-college festival celebrated in March. Events held during the program include singing, dance competitions, fashion show, antakshari, Mediquiz, G. K. quiz, debate fun-n- fair, and treasure huntn etc. Various sports events are also held as a part of akarshan. Hi Nitish, If you want to know the NEET Cutoff so please check this link: NEET Cutoff List.